Zen provides full service shared office space in Boca Raton, Fort Lauderdale and West Palm Beach and class A office space in Denver with a stress-free innovative work & meeting environment for all types of businesses, industries & professionals in any stages or sizes, looking to maximize their productivity, focus & success. 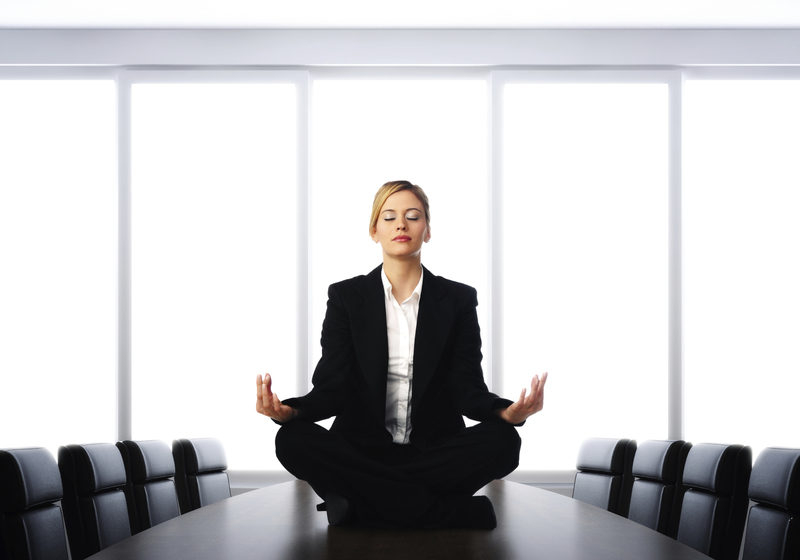 Imagine a workplace that reduces stress & allows you to focus on what’s important – your business! We take care of all the overhead and all the headache. White Collar ZEN is a cultural phenomenon that allows professionals to optimize their productivity and success by incorporating ZEN principles into your office space & work life balance. Attaining a perfect work life balance in today’s fast paced world is very important when it comes to managing stress and being successful. Work, for most of us has become a drudgery and highly stressful due to diminishing timelines and deadlines. Being practical, maintaining sanity and staying motivated during chaotic times can at best be a daunting task. For a healthy, stress free living, it is indeed important to have a Zenful environment that helps you focus on the priorities and the tasks on hand.